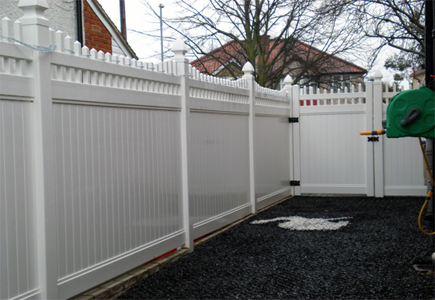 We specialize in superior quality vinyl fencing for all your domestic and commercial needs backed by our "No quibble Lifetime Guarantee" on our range of products include Privacy and Semi Privacy Vinyl Fences; Vinyl Picket Fences, Equine Fence; Pool Fencing; Farm Fencing and Railings; Decking; Garden and Entry gates, Garden Products and Animal House Range . We also supply a wide range of standard and “Solar” Post Caps, you can choose from the many ranges available. 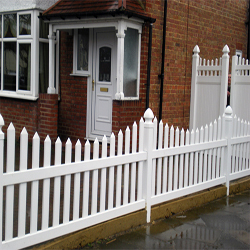 We have a team of experienced professional designers, estimators and can recommend competent installers at customers request to help you make that very important decision. 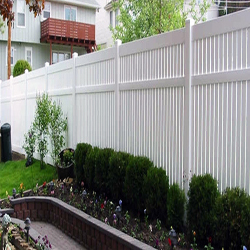 Vinyl Fencing is a Unique and Innovative Home and Garden product we guarantee will last a “Lifetime”. 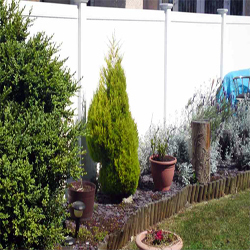 Our Vinyl products free of any harmful chemicals, environment friendly and safe whilst preserving the forests.